Crew mismanagement is a common reason for flight delays and revenue loss. IGT reduced the crew scheduling errors by 97% for a leading US airline by managing scheduling, payroll and HR for over 15000 flight attendants with over 89% CSAT. 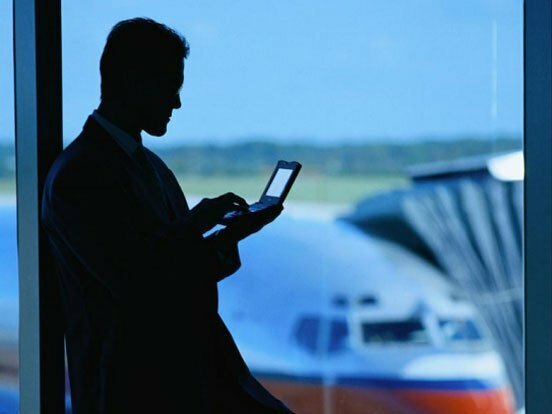 The client needed to critically increase the quality of its operations as there were frequent cases of flight delays and flight cancellations due to mismanagement of its crew operations. Client selected IGT as their new partner to manage their flight attendants scheduling and management as IGT had already proven its expertise in travel domain to the client by providing high quality customer service and queues management to the client. 1. Re-engineered the process leveraging Flight Attendant Center of Excellence: IGT formed a core team of Flight Attendant Center of Excellence with hosted knowledge base of cabin crew industry, various flight attendant union contracts, technologies used and different regulations around flying in a central repository. The CoE then evaluated the current workflow to identify loop-holes leading to failure points and reengineered the process and leveraged best practices on complex transaction processing, monitoring and reporting. Expert trainers, quality checkers and subject matter experts who had prior experience in flight attendant support processes were deputed to manage the process. Based on historic data a robust audit system to track and facilitate any changes in the schedule and pay slips was created. 2. Created proficient taskforce through specialized selection & training program: IGT developed a specialized training program to equip staff to deal with the flight attendant processes. Staff selected for the process was thoroughly tested through a stringent hiring process. Being a specialist process, average experience of the team was 9 years in travel/ crew related processes. Customized 12-weeks training programs were conducted to equip the staff with regulatory environments, union agreements, system trainings, soft skills, communications, OJT etc. Mature coaching techniques and floor shadowing were incorporated to bring the staff seamlessly up the learning curve. 3. Business excellence through business process management: A holistic approach to transform the business was carried in process execution methodology and IT management. Customized work-flow management system was provided to manage delegation, processing, auditing, service level management as well as document storage and performance reporting. Staff scheduling was provisioned based on hourly transaction volume trends. The processing team was equipped with expert resources and a sophisticated knowledge management platform.